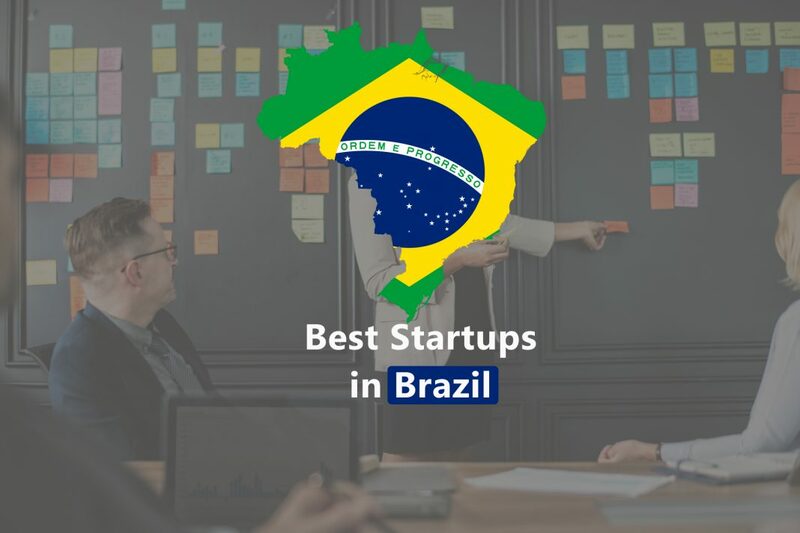 Well here we are again with another round of top ten startup companies of a certain country and this time we want to take you to the land of samba, football and joy also known as Brazil which is by chance a great place for startup companies as well. 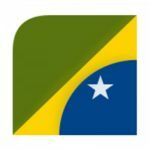 Today we want to take a look at top 10 startup companies in Brazil and see what this country has to offer in terms of startup and what kind of startup companies we may find there so get ready for an exciting ride because I personally found this list more interesting than what I have expected at the beginning. Workana is the starting point of our list for top 10 startup companies in Brazil. this startup is a great company because they offer services that professional people need every single day. They help their customers to find some of the best talents to do their business and projects. This means that people looking for remote job and people looking for employees to take care of their task remotely are getting together in one unified platform and this is the key element of their success. Sympla is currently ranked 9th in our list of top 10 startup companies in Brazil but they have the potential to go up and climb this ladder. They simply organize events based on what users may need and this is great from both side because people who are looking for events can find them in one place as well. 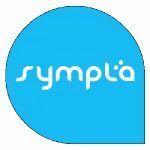 You can search events based on time or type of events and book a place there or if you want to conduct one then you can leave campaign to Sympla and they will mange your event tickets and audience for you. 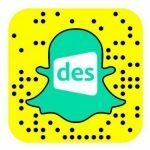 Descomplica is another amazing startup in this list because they are the largest online classroom in Brazil. their market target is high school students and they try to provide more knowledge and education for all of their audience. 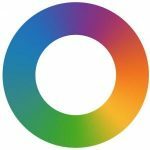 they have more than 15 thousand videos and many other live classroom sections and they have around half a million audience as well so if these are not enough for you to accept them as a member of our list of top 10 startup companies in Brazil then you will be extremely hard to convinced by other options as well. and we hope that you find what you need in other options on this list. 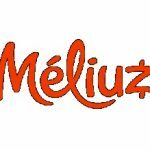 Cashback is good and we all love to get back more and more for what we are buying so startup companies such as Meliuz are there to help us with this. they have earned their spot in our list of top 10 startup companies in Brazil because they have a lot of daily users and people are using their services frequently. What service you may ask and the answer is simple, Meliuz is a hub for people to find the best offers and cashback online and get the best they can from a normal online shopping. 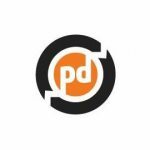 Passei Direto is no ordinary startup, they are trying to make their country a better place and at the moment they are Brazil’s larget academic social network. Students from colleges can interact there and get to know what others doing. this will help them to improve both academically and socially and this means two birds with one stone and that’s why they are present in our list for top 10 startup companies in Brazil. The sign in procedure is very simple and people can either register there or get access using Facebook and Gmail so people can use it without any trouble. People love some things more than others and sport and fashion are always among these things and that’s why we see this name in top 10 startup companies in Brazil. 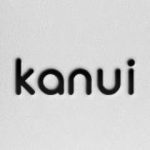 Kanui is a great fashion store that people can find thousands of products from hundreds of well-known brands. This website has a specific focus on outdoor sports as well as fashion and this might be a real key to get them into success they are in at the moment and they will rise more and more every year. You have something to teach? You can offer a course and you have no idea where to offer it? 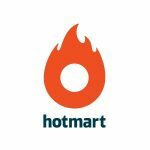 These are not your problem anymore because you can use Hotmart to take care of this for you. This startup helps people to sell their digital goods and properties to others in a unified platform and on the other hand people who may need these services can find them here with ease. This has led them to a great success and happy customer means happy business and that’s why they are in the 4th place of our lists for top 10 startup companies in Brazil. In any house you look, you will find some useless stuff that might be useful for others but people do not know what they have to do with it once they do not need it anymore. So if there is a place that we can get our stuff managed and delivered to people who have a use for them then that would be awesome, right? This is exactly what enjoei is doing. 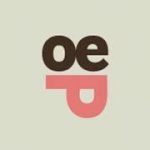 This startup is in third place of our list for top 10 startup companies in Brazil and people can buy and sell stuff based on gender and use there and this simplicity in approach made them very popular in their own game. Their services are exclusive to Brazil thou and people from other countries can’t use their service but this limitation in playground and region didn’t slow them at all. After I have read about this company I thought to myself that I can even call them Justice Brazil instead of JustBrasil. This startup has a fairly high rank in our list for top 10 startup companies in Brazil because it gives some special services that anyone may need someday in his or her life. There are tons of legal information that normal people usually won’t know about them until it is too late and this company solves this in style. You can connect to lawyers, attorneys and consultants and get the information you need from professional people and even try to hire the right person to take care of your case and this is an amazing idea to think of and Justbrasil has done it brilliantly. 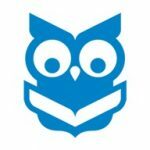 Skoob is a type of social media but it is made for people who love to read. This social media offers books and lets people to share what they think about certain books or writers or even publishers. You can share what you think with your friends and find new friends that have got the same type of approach and taste and these are the main reason behind getting the top place in top 10 startup companies in Brazil by this startup.So I guess that any country may use a startup or social media like this because people love books all around the world and unfortunately, Skoob won’t offer alternate languages for foreign audience.